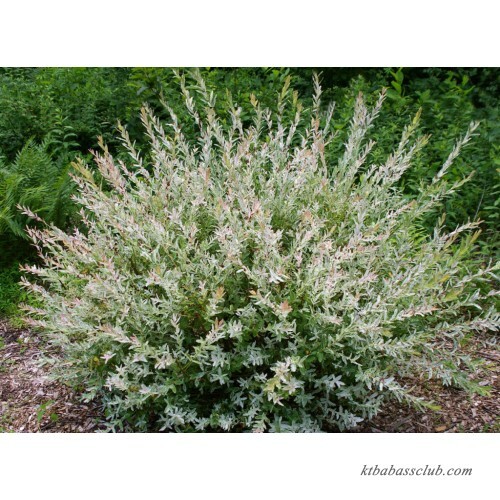 Family: Salicaceae (Sa-lix: classical name for Willow) Hakuro Nishi Japanese Dappled Willow (Salix integra 'Alba Maculata') A Japanese plant with striking white-green-pink foliage. Slender branches are always moving in the breeze. 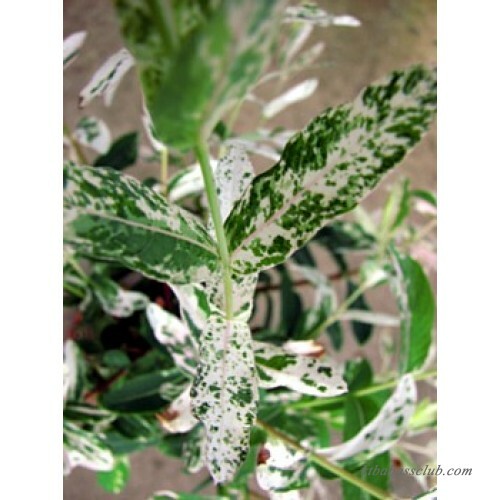 Regular shearing is necessary to maintain leaf variegation. 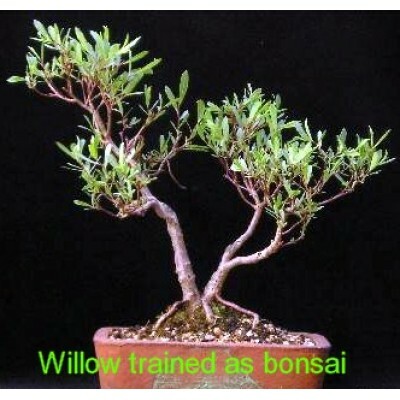 Very popular in Europe and gaining momentum in U.S. Also can be trained into an unusual bonsai specimum.